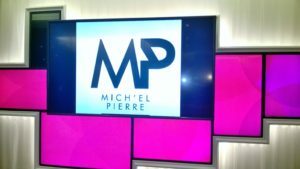 Mich’el Pierre is an up-and-coming RnB and Soul singer from London. 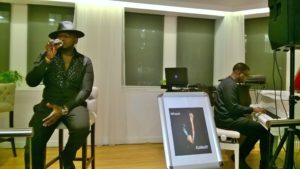 I went along to the Virgin Money Lounge in Piccadilly London, for Mich’el Pierre’s launch of his latest EP Café Noir. 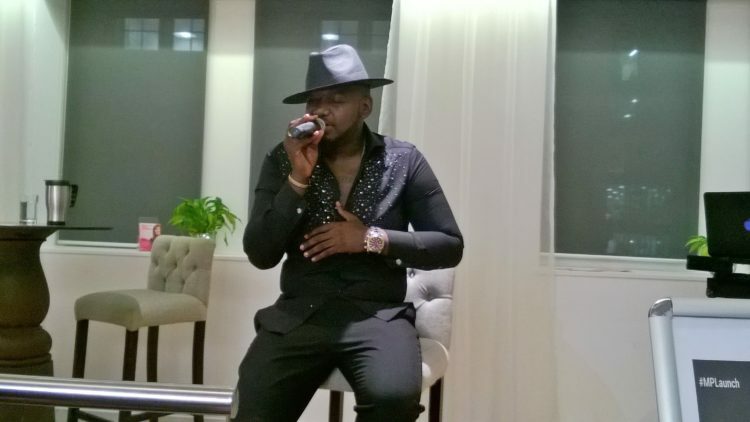 It was an intimate gig, with the crowd consisting of industry insiders, fans, followers and proud members of his family. If Mich’el Pierre was nervous he certainly didn’t show it, he appeared very relaxed and had a real stage presence. Along with a fantastic voice and great humour he came across as a genuinely nice guy. My favourite songs that he performed on the night were I promise, Complexxx 2.0 and the ballad Better Man where he took us on an emotional journey. I really enjoyed his performance. 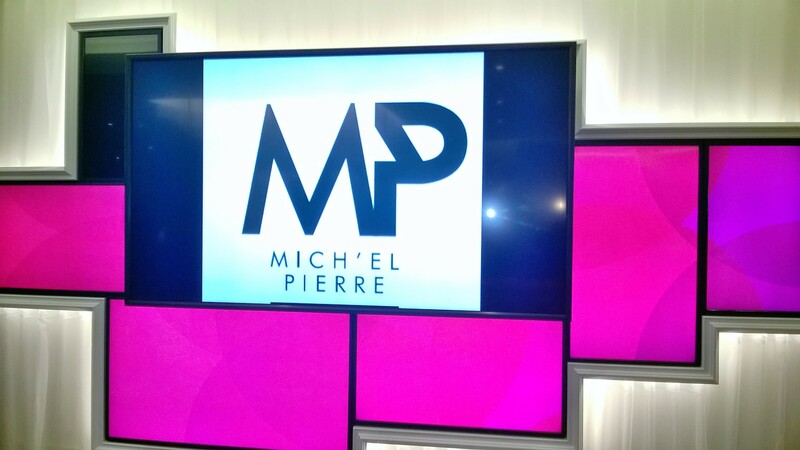 If you love real RnB I recommend you check at the talent that is Mich’el Pierre, influenced by 90s RnB he is the real deal. 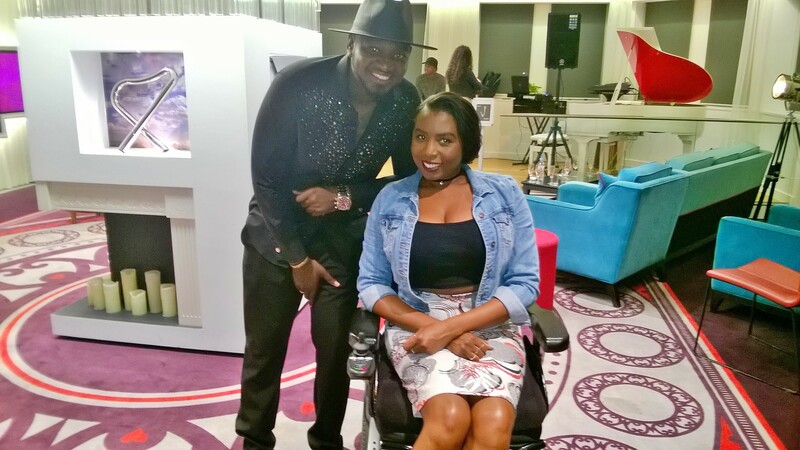 The Café Noir Ep launch was held at the Virgin Money Lounge in Piccadilly. It is a beautifully stylish wheelchair accessible building and has full wheelchair facilities. The staff were very welcoming, polite and friendly. You can next catch Mich’el Pierre perform live supporting Enrico Delves, at the Jazz Café in Camden London on 19th September 2016 and supporting US RnB group 112 at the O2 Indigo London on 30th November 2016. 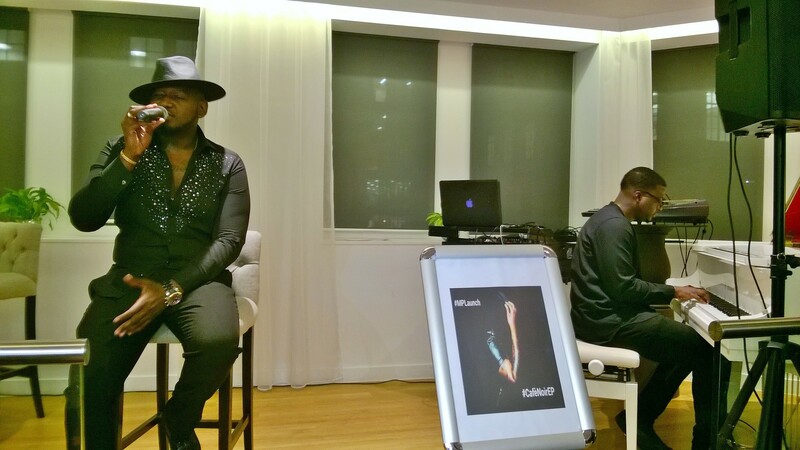 I had really wonderful evening of RnB & Soul and it was the perfect way to end the week and kick off the weekend.